Latest Box Office for this week till 15th April, 2019! Star Cast: Shweta Basu Prasad, Mithun Chakraborty, Pankaj Tripathi, Pallavi Joshi, Mandira Bedi etc. Star Cast: John Abraham, Jackie Shroff, Mouni Roy, Sikander Kher etc. 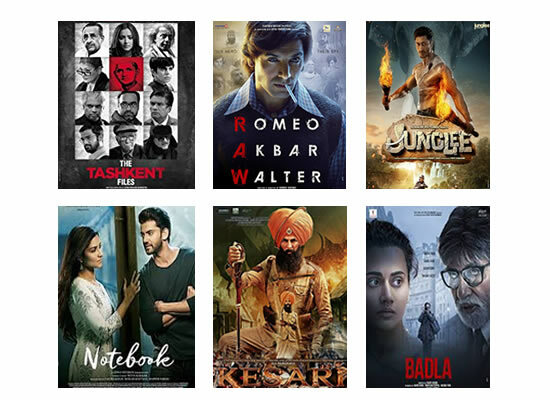 Home / Box Office / Latest Box Office for this week till 15th April, 2019!